Contact Us to reserve yours for this fall. 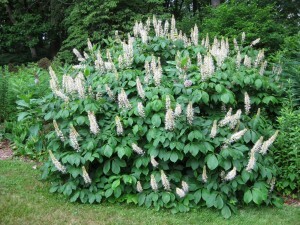 Bottlebrush Buckeye- Aesculus parviflora is a spectacular native shrub that blooms in early July. With June’s arrival the Bottlebrush Buckeye begins to show its delicate immature flower spikes which explode into a stunning display of fragrant white flowers with pink anthers at the first days of July. 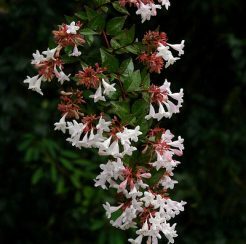 This large shrub attracts a myriad of pollinators and is particularly attractive to Swallowtail Butterflies. Honeybees love the flowers as well. 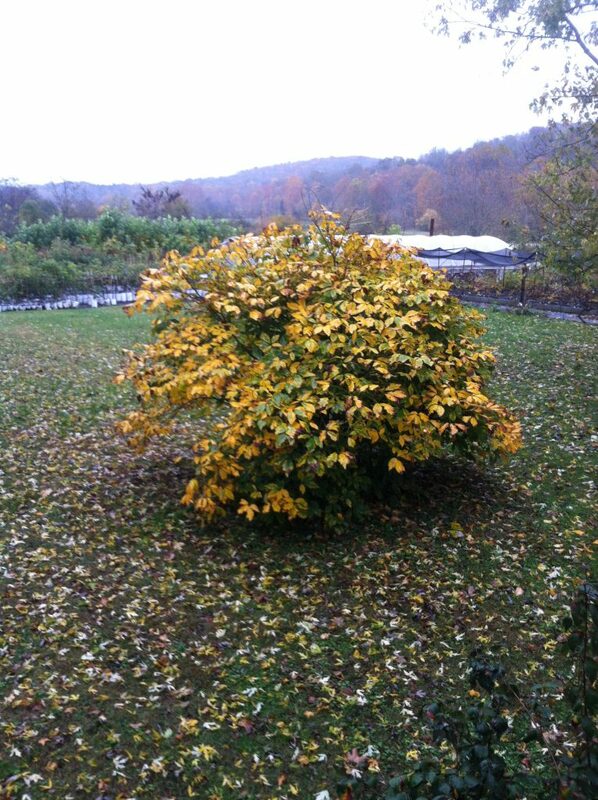 The Bottlebrush Buckeye is hardy in zones 4 through 8. 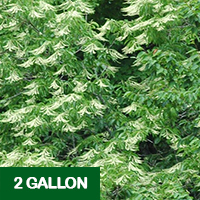 Bottlebrush Buckeye is a spectacular native shrub that blooms in early July. 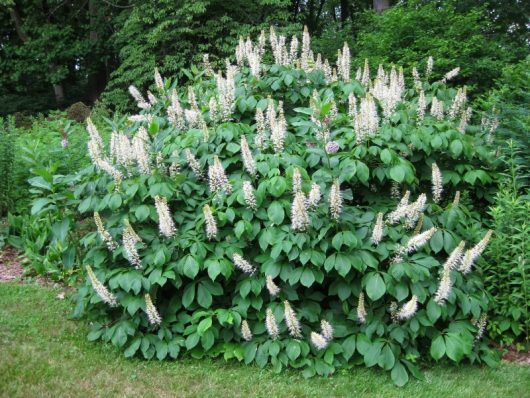 With June’s arrival the Bottlebrush Buckeye begins to show its delicate immature flower spikes which explode into a stunning display of fragrant white flowers with pink anthers at the first days of July. 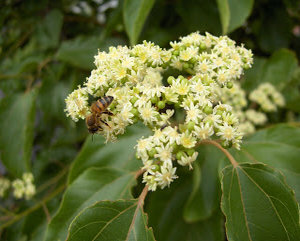 This large shrub attracts a myriad of pollinators and is particularly attractive to Swallowtail Butterflies. Honeybees love the flowers as well. 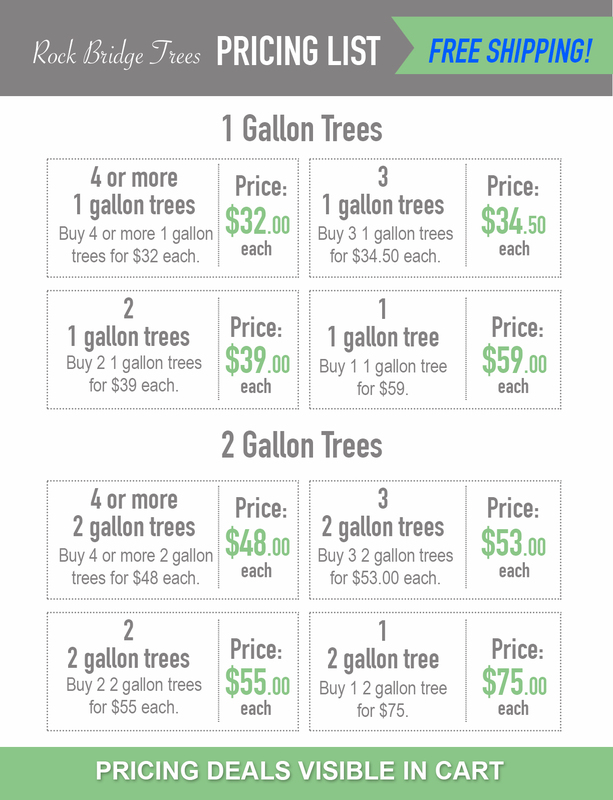 This is an exceptional trouble free centerpiece for any landscape with room to show it off. The Bottlebrush Buckeye is a large slow growing shrub native to the southern United States. It is quite shade tolerant though partial sun will bring more flower spikes. 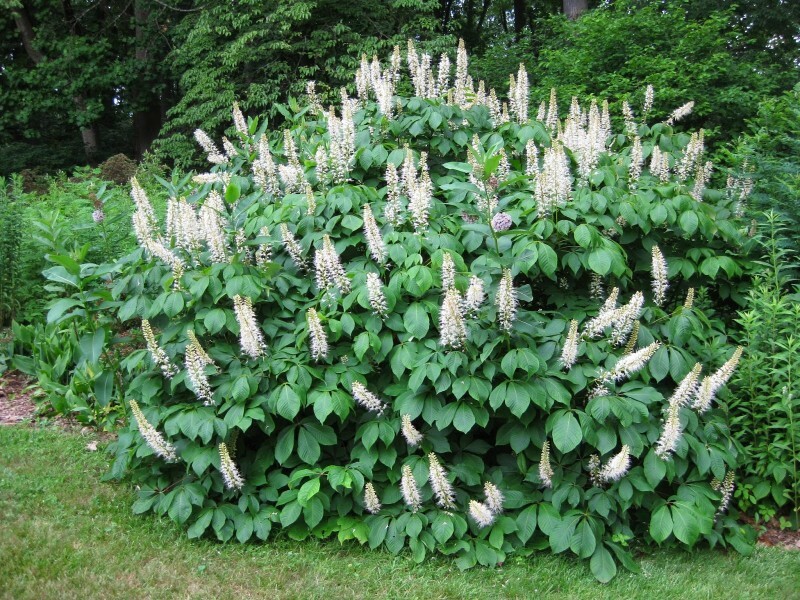 The Bottlebrush Buckeye is hardy in zones 4 to 8 (possibly 9) and averages 8′ to 12′ in height. It can spread by root suckers but these are easy to keep in check by pruning or mowing. Pruning is only necessary if shaping is required. Removing inconvenient crossing branches is advised. The Bottlebrush is not a messy tree. The seeds, Buckeyes, are poisonous and should be kept away from children. They can easily be removed after the bloom is over as they tend to form at the end of the flower spikes. Fall color is a glowing golden yellow. Winter exposes the trees upright vase like structure that is neither delicate nor coarse.